Buzzzzzz. What’s that? Oh it’s just people swarming over Whitney Wolfe Herd’s mobile dating app, Bumble. 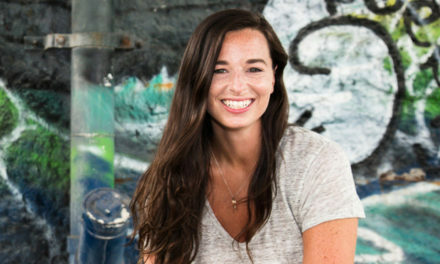 Whitney is the co-founder of Tinder and the founder/CEO of Bumble. 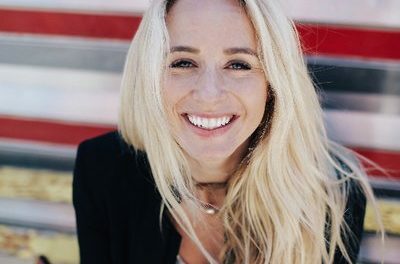 She not only made a multi-million dollar business, but she also started a movement with her women-led dating app. 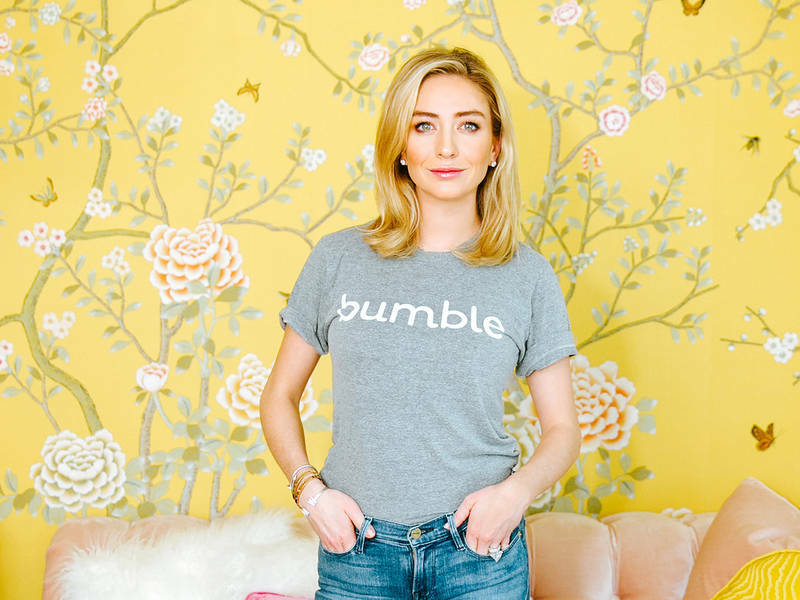 In the beginning, she wanted Bumble to be a social media platform just for women, but the final product is something to be truly proud of.